To celebrate this amazing release, Ummet Ozcan is giving away his sounds on Spire for FREE! These are sounds that he created himself for the Spire VST and you will be able to tweak and adjust them to your personal liking. Download them below! 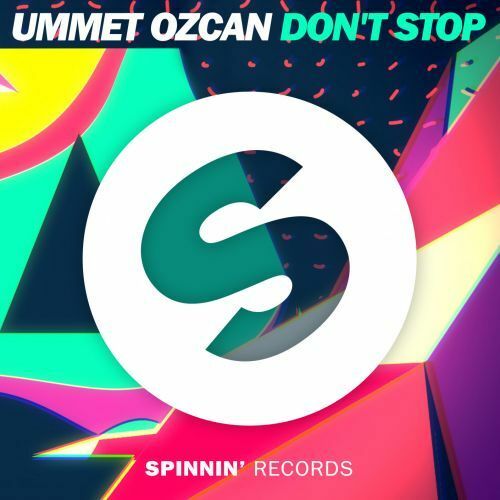 Ummet Ozcan is coming back strong with his new tune Don’t Stop. You can feel the energy straight away as the solid elegant beat grabs you by the ears. The uplifting piano chords are perfectly balanced with the exquisite vocals and it’s making sure that you won’t be able to stop dancing!